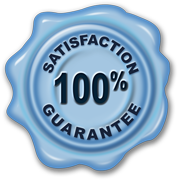 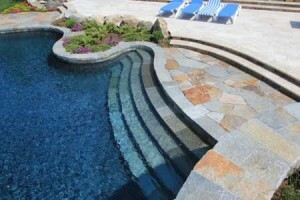 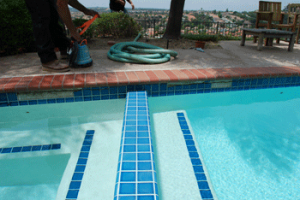 Can you benefit by having new pool tile in San Diego? 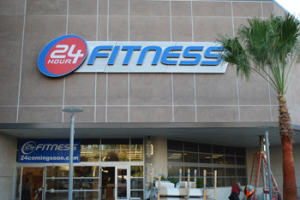 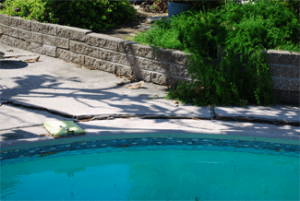 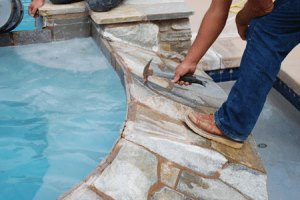 Why are San Diego pool coping repairs necessary? 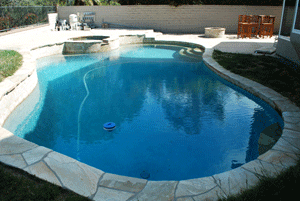 When is the best time for a San Diego pool remodel?